Located at the Coeur d'Alene Resort and overlooking the lake, the Hagadone Event Center is the perfect venue to host an unforgettable wedding. For starters, the Hagadone Event Center offers a combined 11,000 sq. ft. of space inside and outside. Plan a small and intimate day with just your closest family and friends, or max the capacity out at 300 by throwing the party of the year -- let your imagination run wild! Lake Coeur d'Alene is a shimmering fairytale wedding destination where the water is inviting, the air is fresh and the sun shines brightly. The scenery is breathtaking, so start your day by capturing first looks and portraits throughout the property. These intimate moments are ones you'll treasure forever. Privacy berms with 15,000 petunias. 40-speaker sound system hidden in the landscaping. Speaker's rostrum and bridge over an infinity reflection pool. Gated guest entrance from parking lot. If you opt to host your ceremony in the event center, you'll be wowed by the retractable floor-to-ceiling glass walls for quick indoor/outdoor weather condition response and the panoramic views of Lake Coeur d'Alene and The Floating Green. Whichever space you choose, you won't be disappointed. In between the ceremony and reception, sneak off for a little alone time on a private boat excursion around the lake. Let your guests indulge in a few light appetizers and cocktails as your photographer captures your first moments as newlyweds. The beauty of choosing to host your happily ever after at The Coeur d'Alene Resort is that you'll have access to their expert wedding team. 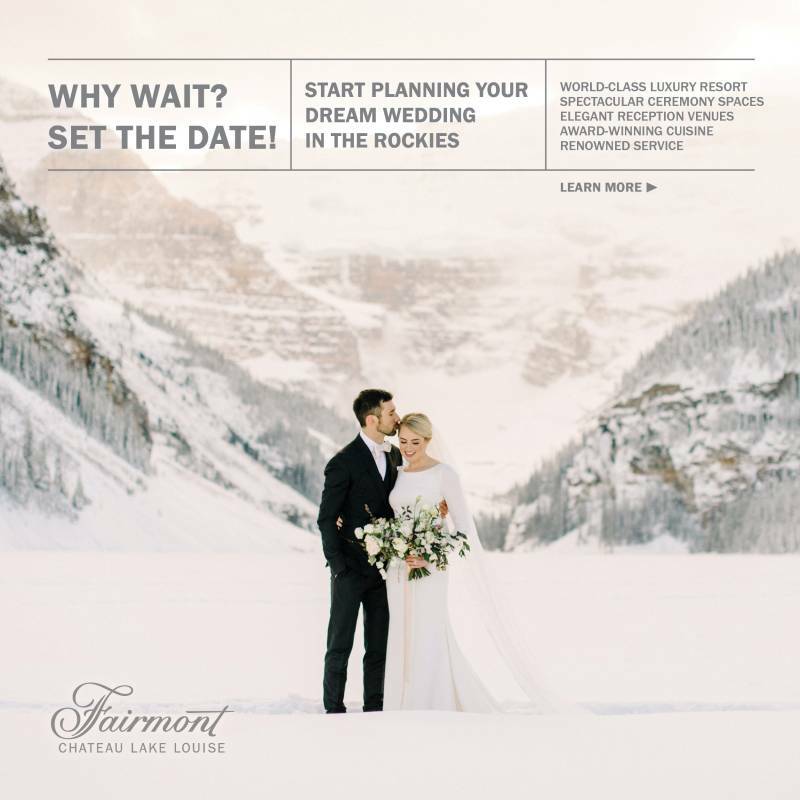 Their expertise and creativity, combined with the spectacular setting and first-class amenities, will help you turn your dream day into a reality. All the ingredients of a storybook wedding are available at your fingertips: lodging, dining, nightlife, transportation, spa, golf, hair and makeup stylists, flowers and fine art wedding photography. For those extra special romantic options, the sky is literally the limit at The Coeur d'Alene Resort. Don't be shy, consider ending your wedding day with a grand finale, made-to-order fireworks show blossoming over Lake Coeur d'Alene, a dramatic celebration of love. Ready to start planning your dream wedding at the Hagadone Event Center, contact them today!